Registration for the WSR Open Water Swim 2013 is now open. Thank you to everyone who pre-registered for the swim this year. 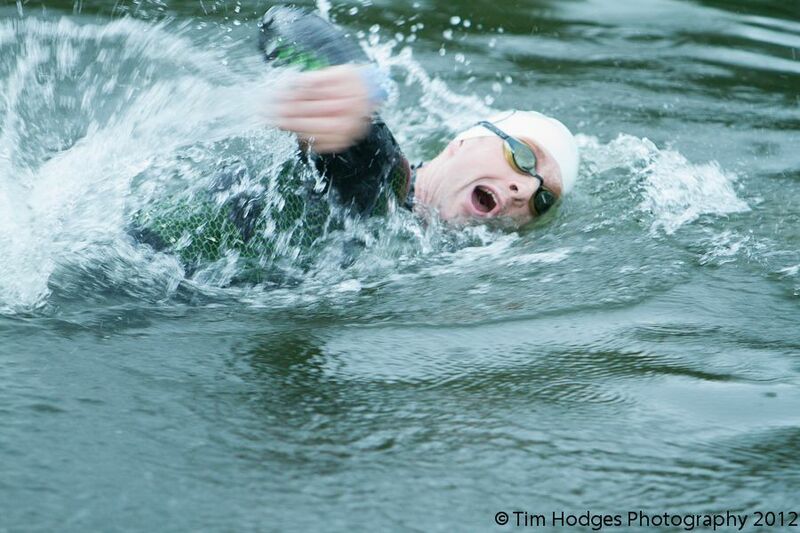 We now have our entry system back fully online, and are accepting entries for the 2013 Swim. If you have already pre-registered, you will still need to enter using the full entry form, as this incorporates the entry fee payment. 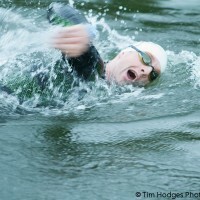 The price for an entry in this year’s swim remains the same as last year (£25 per competitor). Click here or go to Enter the Swim from the main menu above.